Jackopierce, the duo made up of equal parts Jack O’Neill and Cary Pierce, the two songwriters behind the hits “Vineyard” and “Three of Us in a Boat,” quietly celebrated their 30th anniversary in 2018. 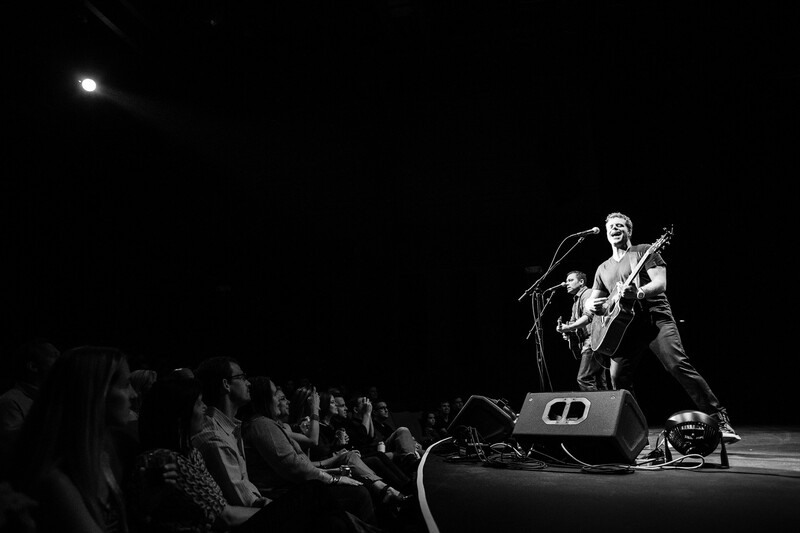 They made a big to-do over their 25th anniversary, a landmark date few bands ever hit, with a sold-out run of concerts and the release of a live album, Live 25. 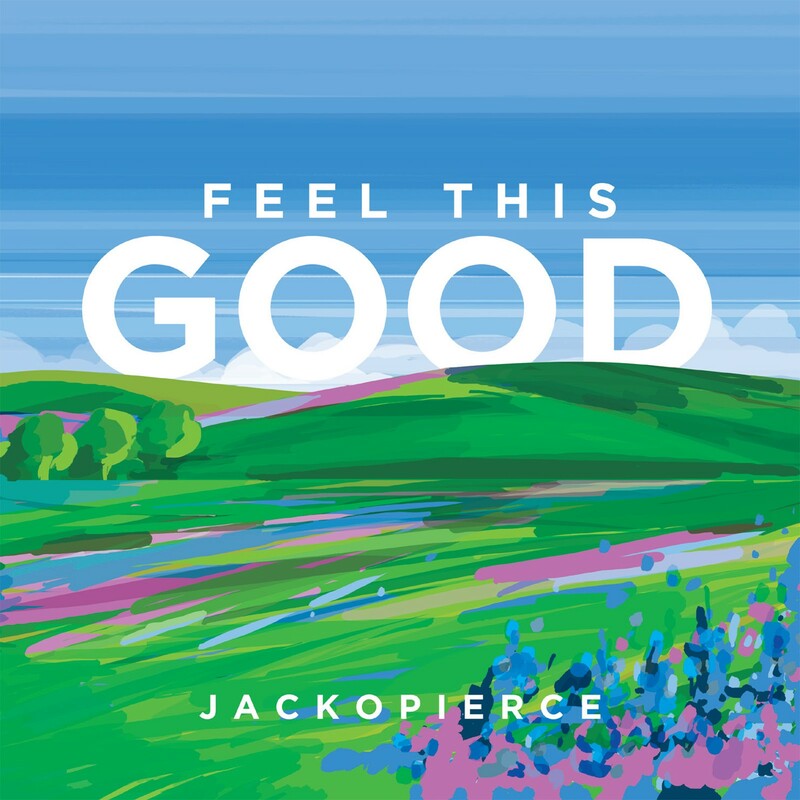 The 30th-anniversary celebrations were put on the back burner, though, because Jackopierce was too busy moving forward to keep an eye on the rear-view, still touring and preparing a new album, Feel This Good, released in May of last year on Foreverything Music. 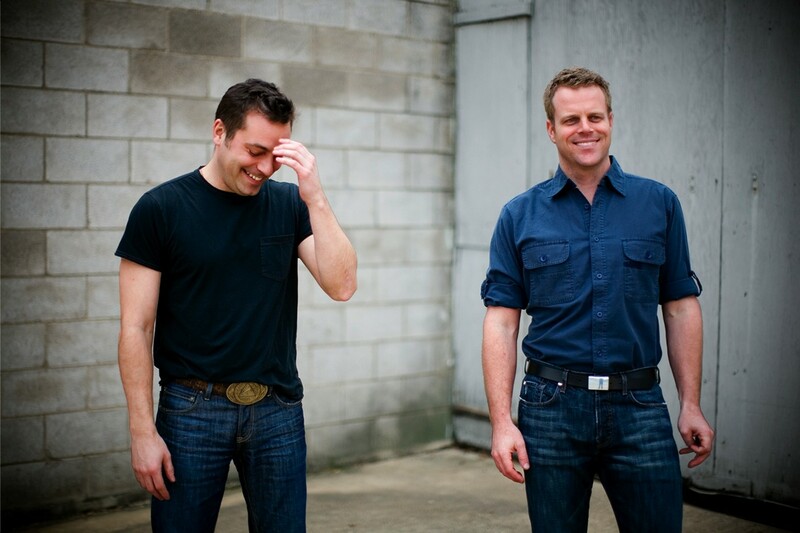 The duo are now on the road in support of that album, with a stop in Memphis at Lafayette’s Music Room this Thursday at 8 p.m.
explains, a wake-up call is what’s needed. Also revived for the new album was “Still House Hollow,” a song from O’Neill’s 2002 release, Halfway Round the World. “I wanted to sing on it,” Pierce says, before marveling at the vocal takes co-producer John Fields got out of O’Neill — mostly by stepping back and letting O’Neill do his thing, pushing himself to reach for a higher range. “Jack is a huge Bob Dylan fan, a huge [Tom] Petty fan,” Pierce says, before taking the next logical step and mentioning the Traveling Wilburys, the supergroup made up of Dylan, Petty, Roy Orbison, George Harrison, and Jeff Lynne. Pierce says he saw Jeff Lynne perform recently and that the Wilburys, Lynne, and Electric Light Orchestra were all influences on Feel This Good.